Spark Mercury range has been specially designed for modern day living. 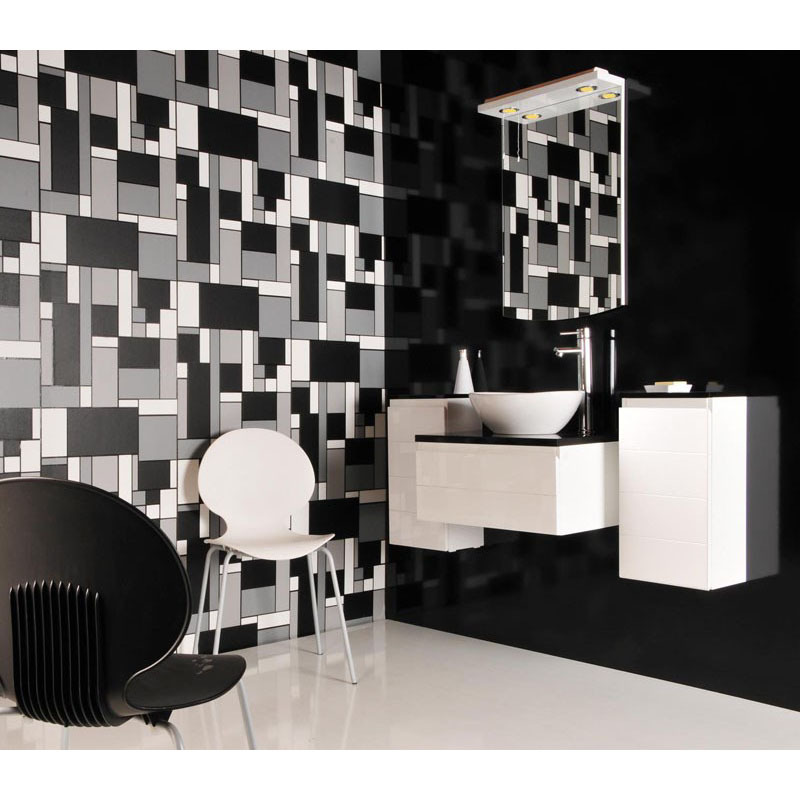 The reduced depth storage units maximise the more compact areas but can also double up as basin units by simply adding a designer basin to create your own unique look. 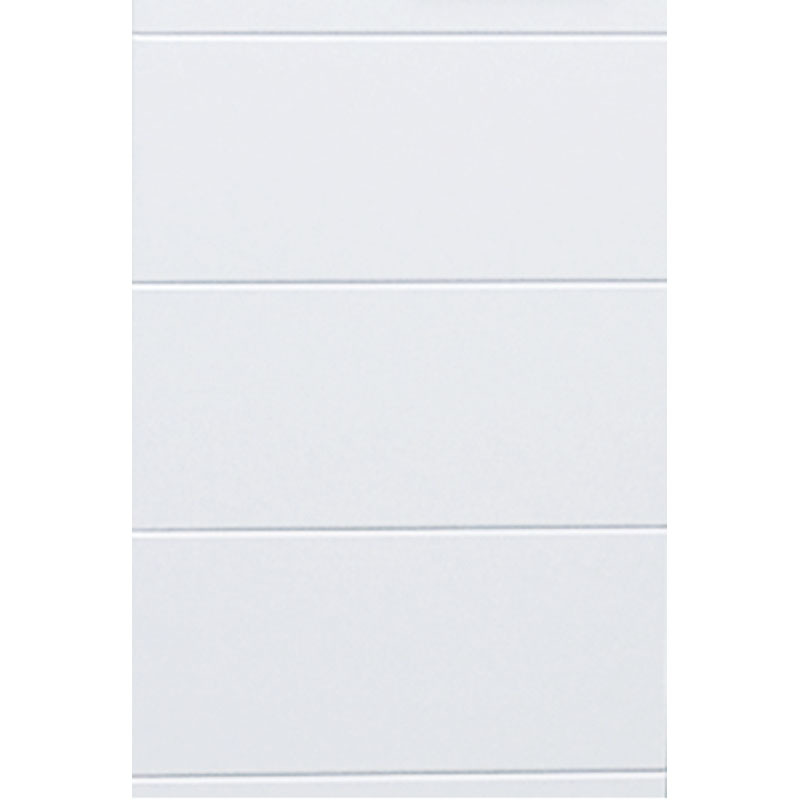 Spark Mercury wall hung storage unit is supplied with white high gloss door.